Among 3Q Digital clients, mobile clicks now account for 34 percent of total account volume (up from 24 percent last year). While Facebook may be gaining ground on Google in the mobile ad realm, the search giant is still king of online advertising. New data from 3Q Digital shows that clients’ mobile ads on Google performed very well in this year’s Q2 — but at a higher cost. Mobile devices now account for 22 percent of spend (vs. 13 percent last year). Additionally, 26 percent of conversions came from mobile (up from 11 percent last year). Desktop clicks fell from 65 percent to 55 percent. However, one major problem still persists — roughly half of 3Q Digital’s clients’ clicks came via mobile, but only 1/4 of the conversions were credited on mobile devices. It appears that people are learning all they can about a product, or seeing an ad on mobile, then converting on another device. Clients found that mobile cost per click (CPCs) in both shopping and search rose dramatically — a year-over-year increase of 42 percent (22 percent increase on desktop). These dramatic CPC increases could cause advertisers to eventually seek out a more diverse distribution of spend across channels or strategies rather than being highly focused on Google Search. In Q2, mobile clicks represented 46 percent of all shopping clicks, as opposed to 32 percent for the same accounts in Q2 2014. But mobile shopping conversions rose from 17 percent of total conversions in 2014 to only 26 percent in 2015 despite garnering almost half the overall click volume. 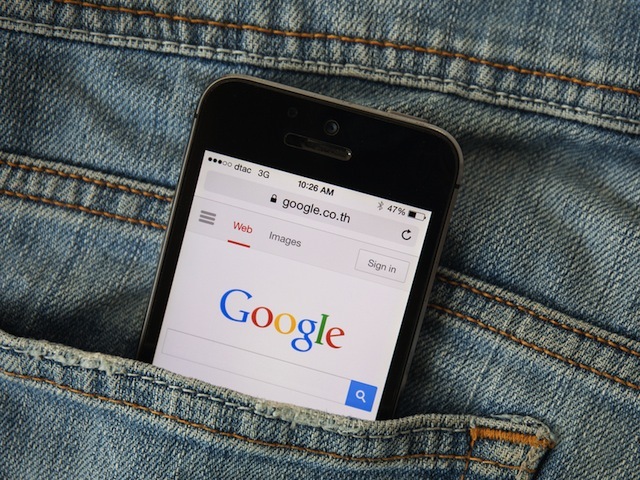 Certainly, many of those mobile clicks led to unattributed downstream conversions on other devices, which Google is working to track more effectively with its cross-device conversions feature. The greater issue, however, is that companies have been slow to fully optimize mobile sites, settling instead for responsive designs that simply re-size the desktop experience. With the growth of mobile demand — and costs — showing no sign of slowing, ecommerce brands have a clear takeaway: optimize for mobile as a separate experience or continue to invest in a bigger, and leakier, funnel. Image courtesy of GongTo / Shutterstock.com.